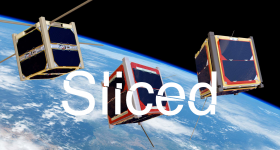 In this edition of our 3D printing news digest, Sliced, we will be slicing news featuring a wearable Exoskeleton Mask, a 3D printed dock for Apple Airpods, a 3D printed remote controlled plane, and GE investing in education. Apple recently released their much anticipated Apple AirPods and the bluetooth ear buds come complete with a handy charging case. However, while they have designed a case for charging the pods, they have not (yet) designed a dock to charge the case which charges the pods. In order to reduce this complicated pod charging procedure Thingiverse user Josh Butts designed a 3D printed dock. The lightning cable slips in the bottom of the 3D printed dock meaning the case can drop right in for charging. 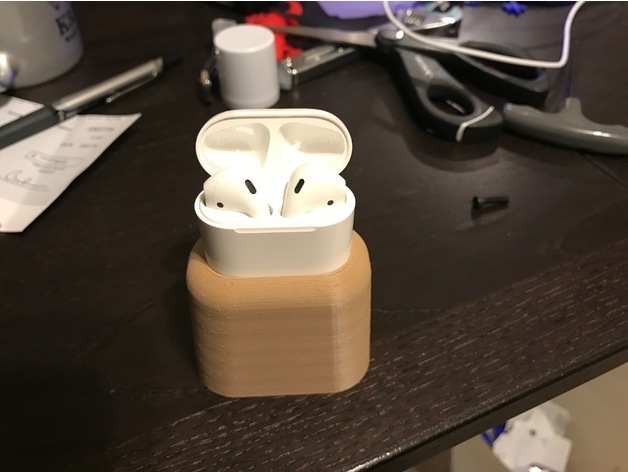 The 3D printed AirPod case dock in action. Photo via jimbojsb on Thingiverse. On a larger and more industrial scale, Indiana’s Thermwood have signed a partnership with the Fleet Readiness Center (FRC) East at the Marine Corps Air Station Cherry Point, North Carolina. 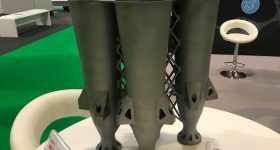 The venture will be part of the Naval Air Systems Command and will be a two-year long project using Thermwood’s Large Scale Additive Manufacturing (LSAM) machines and technology. Full details of the partnership and what exactly they will be creating together is unknown at this point, but the FRC are known for their work in providing maintenance and engineering support for the Navy and Marine Corps among other military organizations. 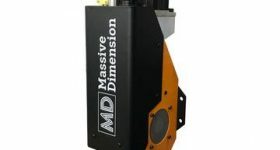 U.S manufacturers Thermwood have recently incorporated thermographic imagery into their LSAM machines in order to monitor and control heat during additive manufacturing. We are excited to work with the FRC East and are confident that, working together, we can achieve significant advances and results. I am confident that this program will benefit us both while further advancing the state of the art. 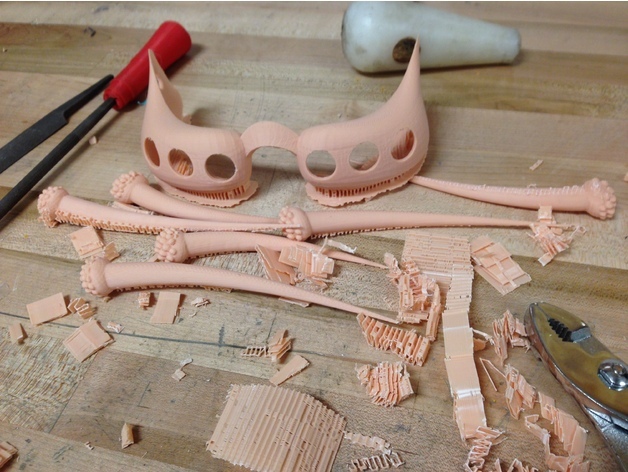 Thingiverse user pinkbeetle has created a wearable mask “inspired by insect exoskeletons, complete with moveable setae (sensory hairs).” While the exact purpose of the mask is unclear, the mask goes to show the unique possibilities 3D printing has created for the maker community. The Exoskeleton Mask having been 3D printed. Photo via pinkbeetle on Thingiverse. 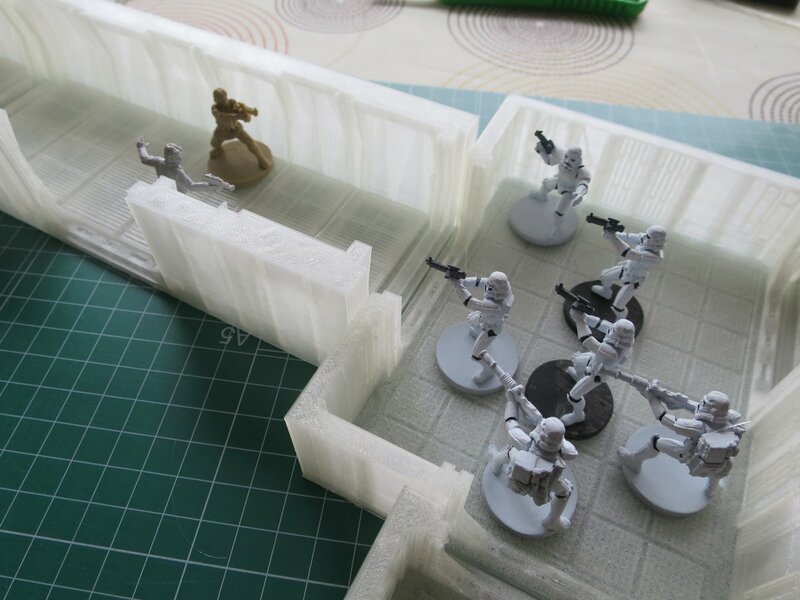 Elsewhere in the maker community, one hobbyist has recreated popular board game Imperial Assault in 3D printed form. The Star Wars themed strategy board game was formerly 2-dimensional but having seen the 3D prints by Ngauge.es perhaps the makers, Fantasy Flight Games, will reconsider this and create a new 3D printed version. Ngauge’s 3D printed Imperial Assault creation. Photo via Ngauge.es on Twitter. 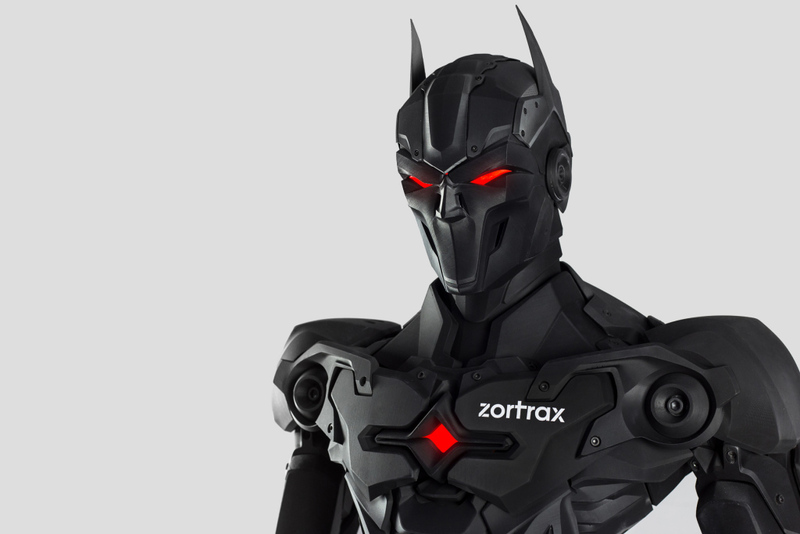 Polish 3D printer manufacturers Zortrax are currently auctioning a life-sized 3D printed superhero figure to raise money for charity foundation Wielka Orkiestra Świątecznej Pomocy (Big Orchestra of Christmas Help). The charity focuses on providing hospitals with medical equipment for children and newborn babies. At 200cm tall the figure consists of nearly 200 3D printed parts using their Zortrax M200 machine and weighs 55kg. To find out more and to place a bid, visit the auction page here. 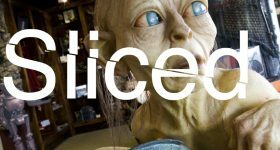 The Zortrax 3D printed figure currently being auctioned. Image via Zortrax. 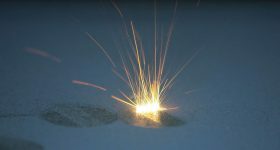 Having recently acquired Concept Laser and Arcam, General Electric (GE) have announced they will invest $10 million into additive manufacturing education over the next five years. The investment will provide 3D printers for educational institutions with the hope of accelerating the adoption of additive manufacturing. 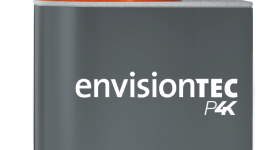 The investment project has been coined the GE Additive Education Program (AEP) and has begun taking applications from institutions across the globe. Split into two investments, one into elementary and high schools and the other committed to College and Universities. 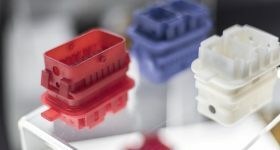 The investment will give priority to schools that promote STEM education with a $2 million investment being made to subsidize desktop polymer printers for the schools. 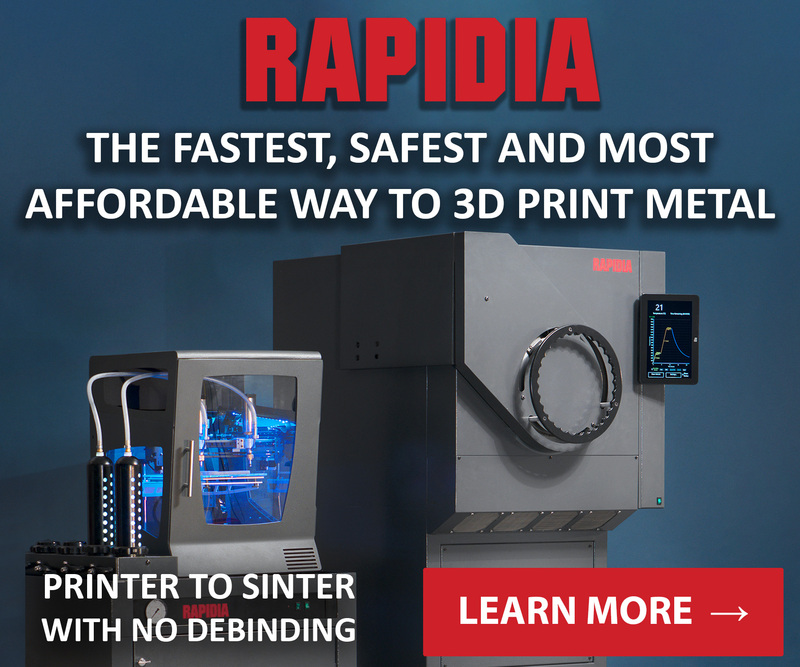 While the $8 million investment for Colleges and Universities will be used to subsidize up to 50 metal additive manufacturing machines. Similarly, priority will be given to institutions that already have a commitment to additive manufacturing. The printers hope to be available to the accepted institutions by Fall 2017. 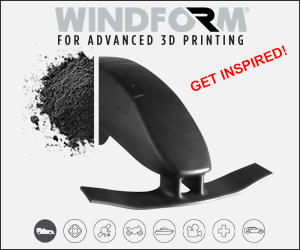 While GE are using 3D printing in the aerospace industry, the technology is also being utilised for amateur purposes. Tom Stanton, of StantonFPV, has 3D printed a remote-controlled plane. The YouTuber created a video which documented the process of creating the plane and how well the 3D printed vehicle flew. 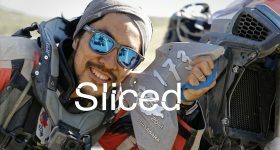 Make sure you watch until the end of the video as Tom Stanton irons out the early complications with some very impressive results. 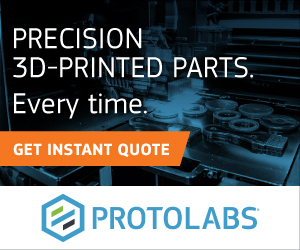 Sign up to our newsletter and never miss the latest 3D printing news. Featured image shows the Sliced logo over the Exoskeleton Mask photo by pinkbeetle on Thingiverse. 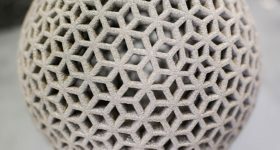 More on this topicCould 3D printed membranes solve a water shortage?